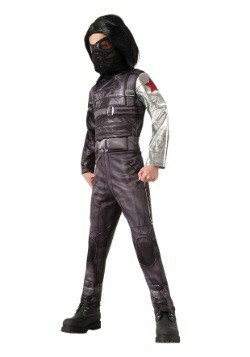 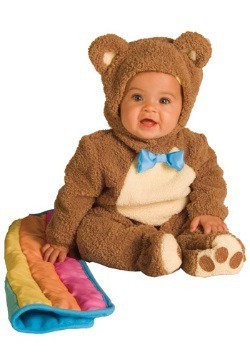 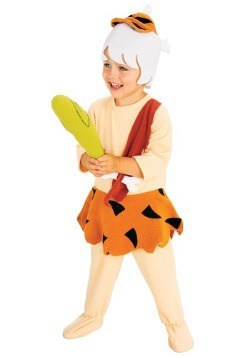 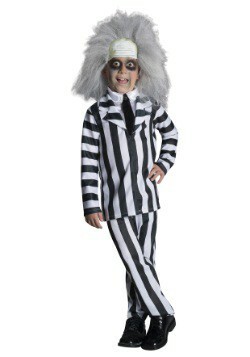 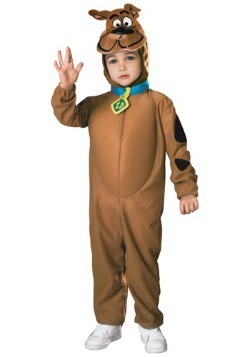 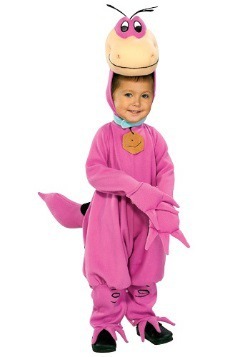 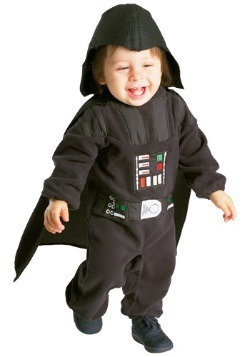 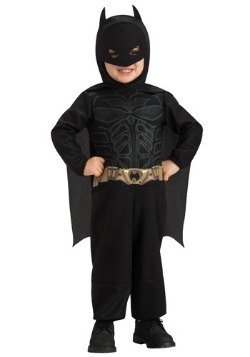 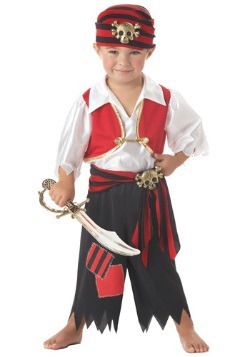 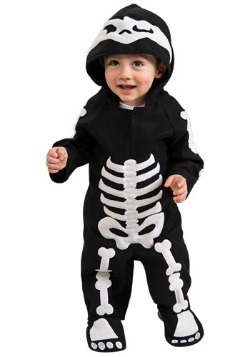 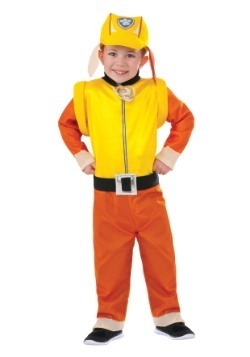 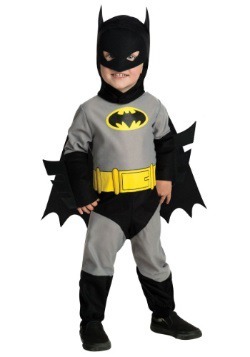 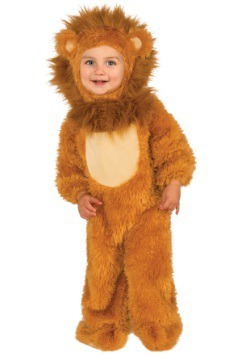 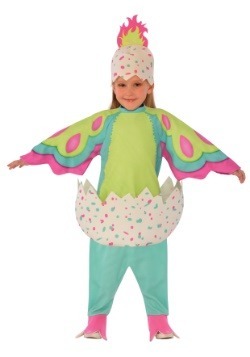 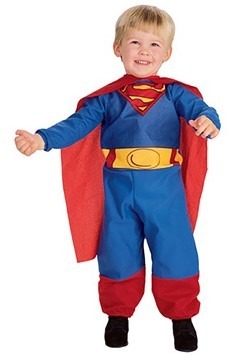 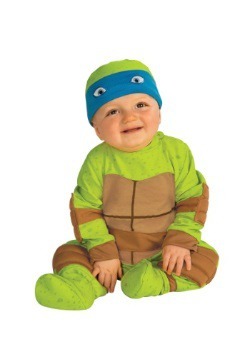 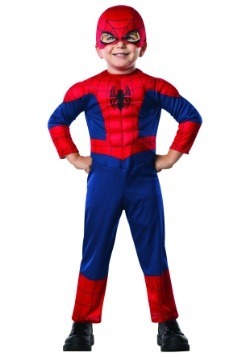 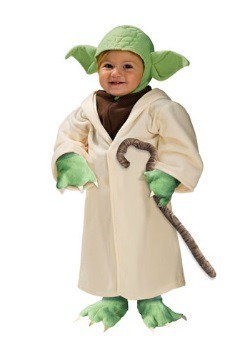 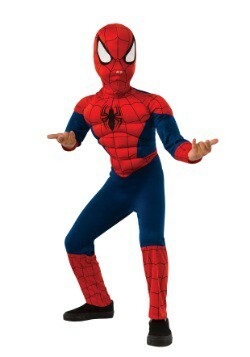 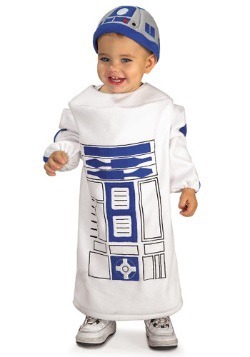 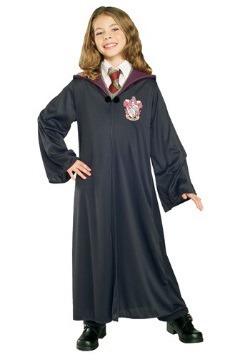 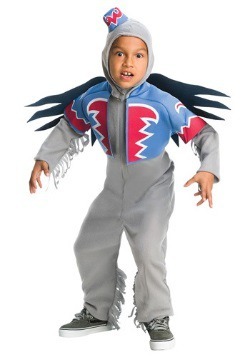 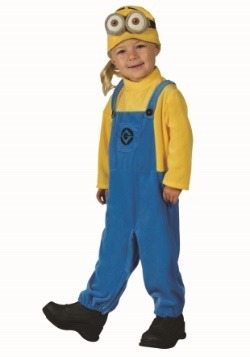 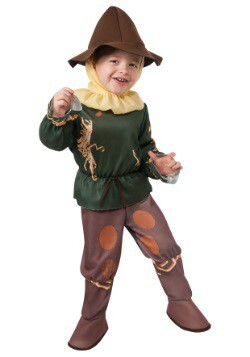 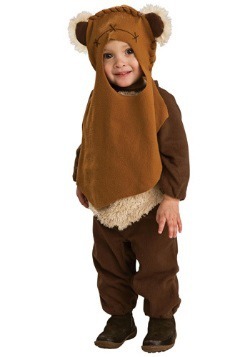 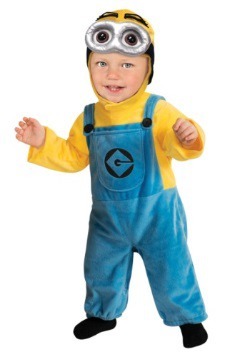 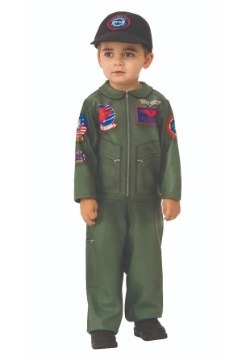 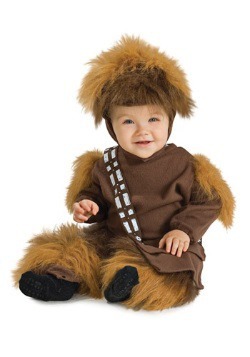 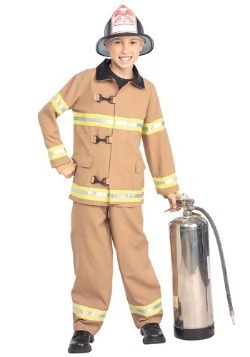 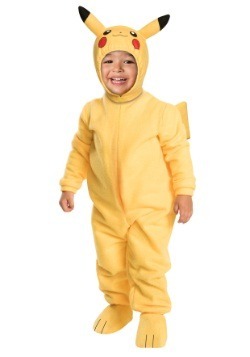 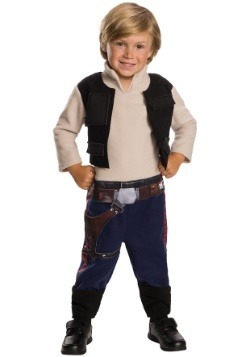 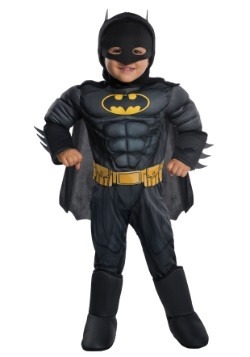 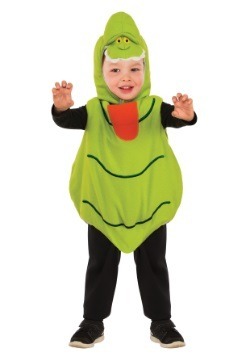 We have a massive selection of costumes for boys to choose from in various sizes from toddler to teenager. 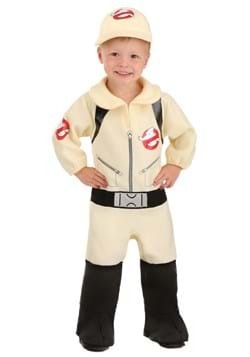 There's nothing more exciting for a child than taking on the role of their favorite character or any classic Halloween look with our boy's costumes. 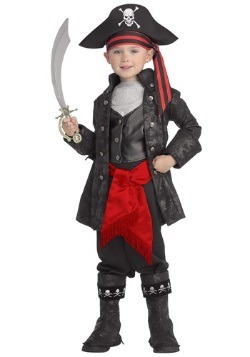 Our boy's costumes are proportioned for the appropriate age, from toddler all the way to teenager. 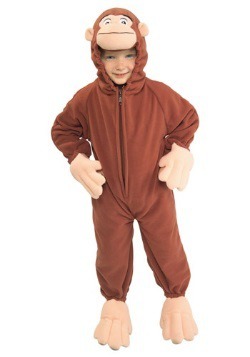 Some of our costumes are in a jumpsuit style, which has the legs, torso and arms all attached in one piece. 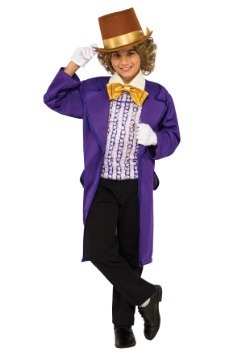 Others costumes have multiple pieces, such as shirt, jacket, pants, and more. 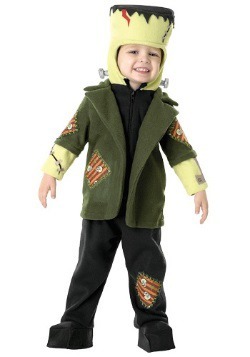 These separate pieces give the wearer more freedom of movement, and offer a realistic look due to a layered effect. 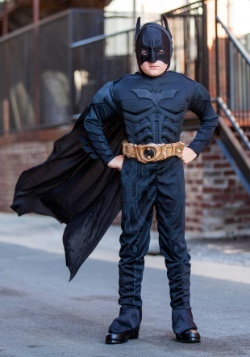 Our costumes for boys are great for trick or treating, but don't forget that they are also useful long after for purposes of make believe and healthy personal growth. 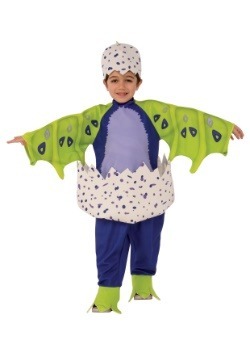 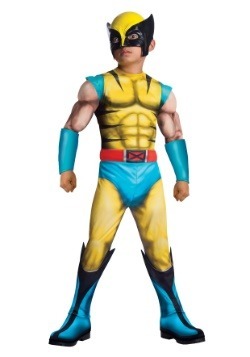 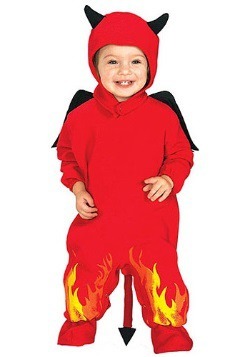 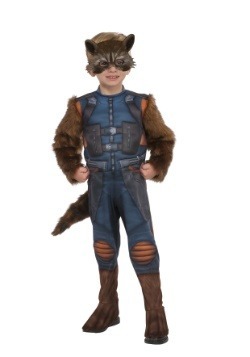 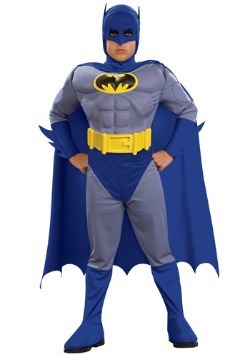 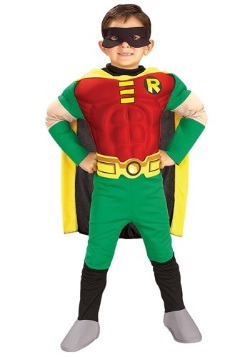 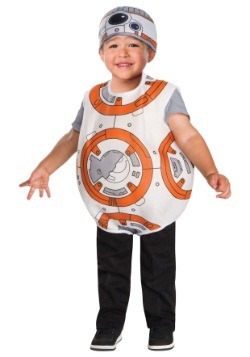 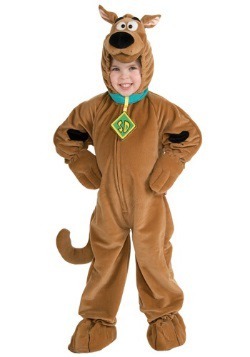 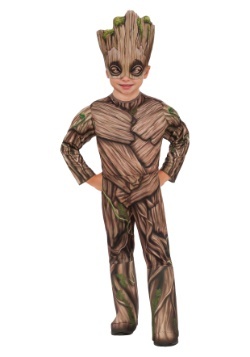 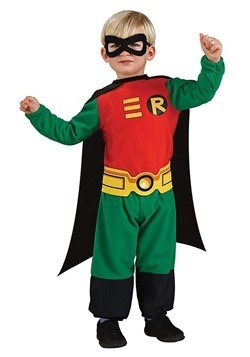 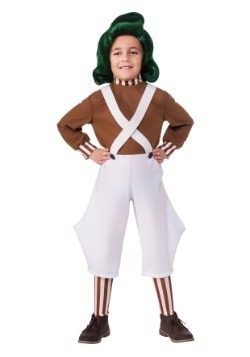 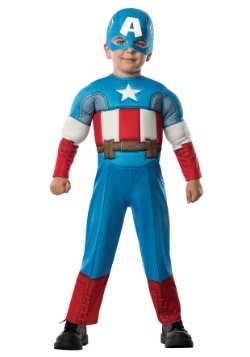 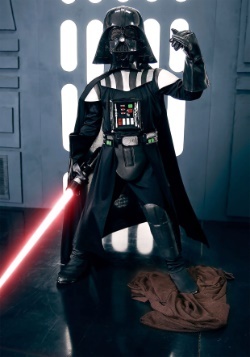 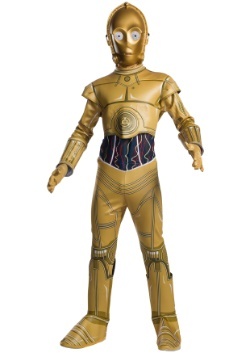 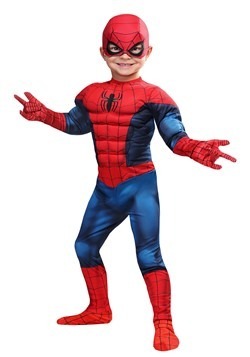 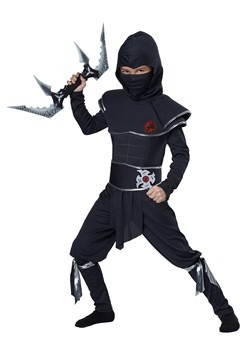 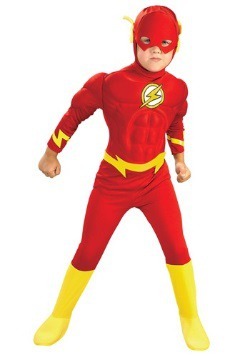 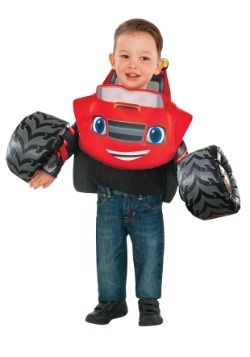 Search our large selection of boys Halloween costumes for the perfect costume for the boy in your life looking to dress as his favorite character. 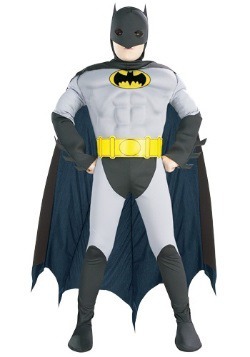 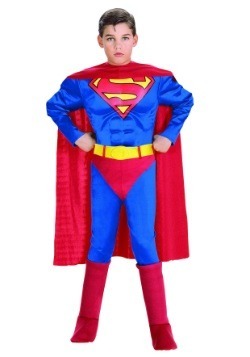 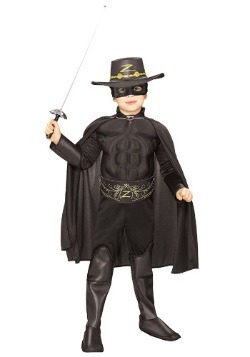 We have just what he's looking for to be the ultimate superhero, cowboy, ninja, robot, or monster this Halloween!